We offer the finest in Christian based Pre-Primary education and early childhood development. St Catherine’s Pre-Primary is an independent, co-educational Pre-Primary that specialises in educating children from 3 – 6 years of age, including a Grade R year. Nestled in the hub of the Junior and High schools our Pre-Primary boasts a wonderful caring and secure environment. 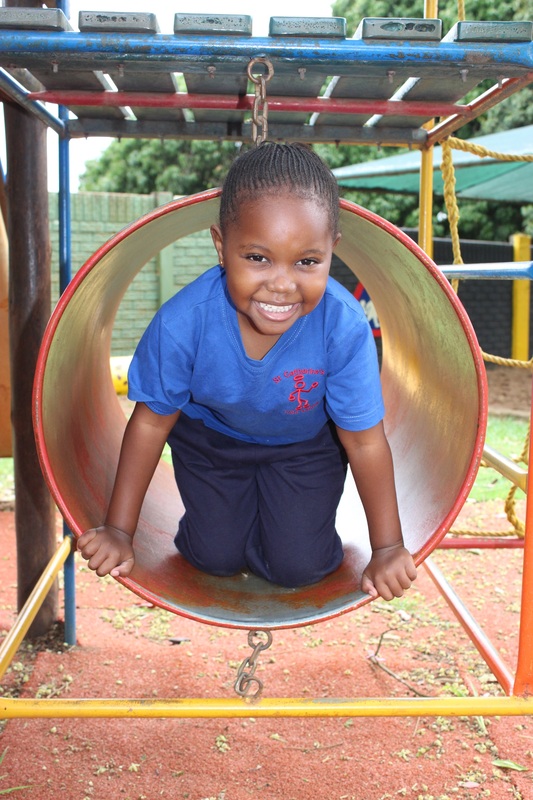 Our Pre-Primary gardens and facilities are constantly being upgraded to ensure that the children are exposed to as many different activities as possible. A carefully planned, well-researched educational programme has been structured to meet the developmental needs of each child. Our teachers are qualified and specialized in the Pre-Primary /Foundation Phase. As a nurturing family orientated community we strive to develop each child through play and fun activities to reach his/her full potential. Children are exposed to constructive, imaginative, creative, physical and intellectual experiences. St Catherine’s Pre-Primary opens at 07h00 and our morning ends at 12h30. An aftercare facility is available from 12h30 to 17h00. The aim of St Catherine’s Pre-Primary is to give children the opportunity to actively experiment, discover and develop physical, social and language skills, all whilst playing. We boast a seamless integration into “big school”. This is achieved by integrating the Grade R children into the Junior Primary extension activities. Theme teaching and cross-curricular activities are encouraged and children have access to specialist teachers in Music, Drama, Computer Studies, Remedial and Physical Education. The Grade RRR program allows plenty of opportunities to learn through play in a loving, caring environment. The children spend a busy day exploring and making discoveries. Our Grade RR class continues to learn through lots of play, but they also have more formal periods where they explore the concepts necessary to prepare them for Grade R.
The Grade R children follow the CAPS curriculum and our pre-reading, prewriting and pre-maths programs ensure our children are well prepared for Grade 1. In keeping with our family ethos, St Catherine’s Pre-Primary has a number of events during the year to include various members of our families. A getting to know you braai at the beginning of the year is an opportunity to meet the other families in the school. Our Pre-Primary celebrates Mother’s Day with a high tea and Father’s Day assembly is followed by riding bikes and picnicking in the school grounds. Parents’ day gives you an opportunity to come and play with your children at school and see what they do each day. Grandparents spend a morning with us being entertained before playing with the children. St Catherine’s Pre-Primary is privileged to be able to offer a number of private extramural activities for our children. These include Swimming, Ballet, Playball, Kindermusik, Junior Builder and Kiddigym. As a Christian school, our faith is central to our daily programme. We begin and end each day with prayer and attend mass once a term. Once a week we have a Christian-based assembly where we talk to the children about different values and we sing and pray together. We are involved in community outreach programmes where we raise money for various charities and take along specific items that have been collected. Our Nativity play is a highlight at the end of every year. 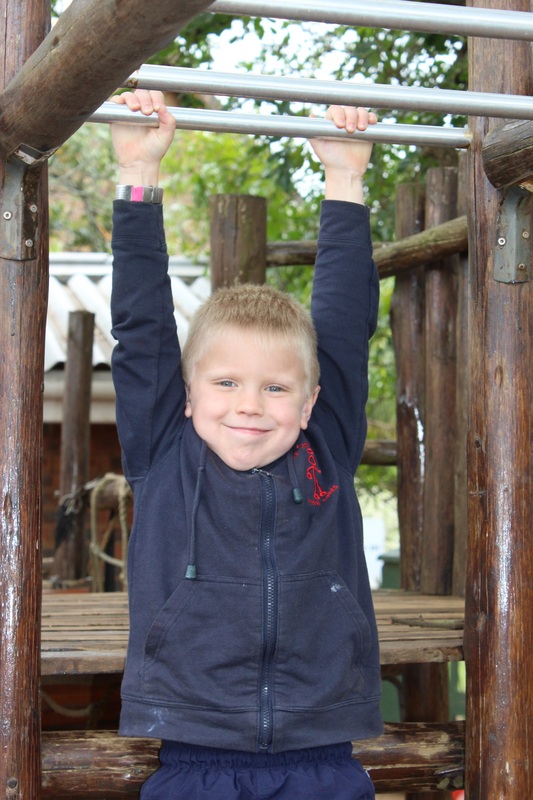 Contact St Catherine’s School, Empangeni, to arrange a viewing of our beautiful school.